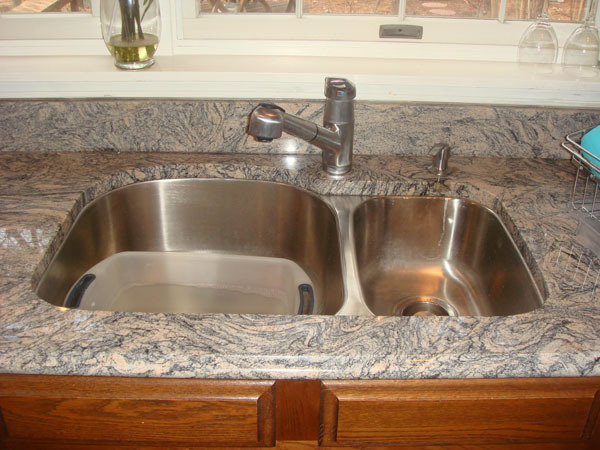 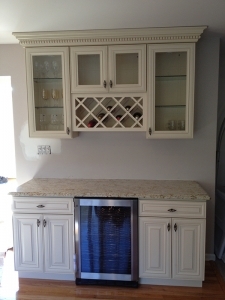 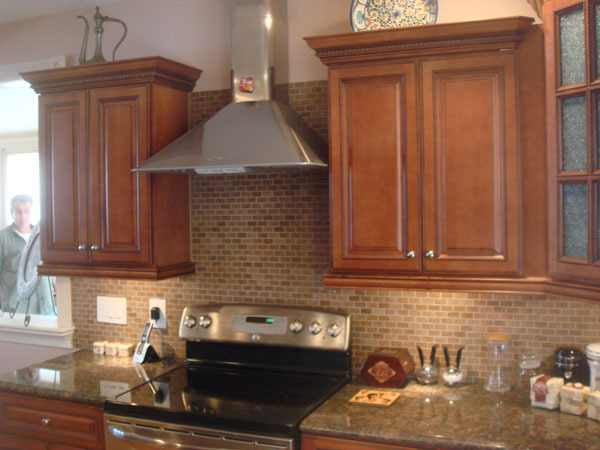 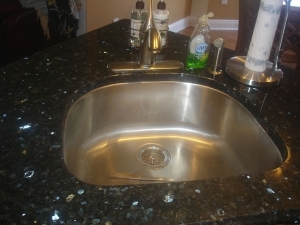 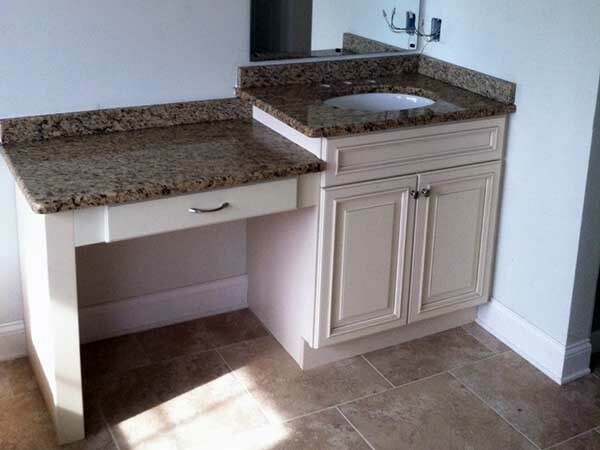 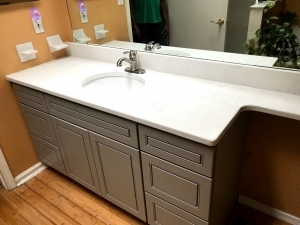 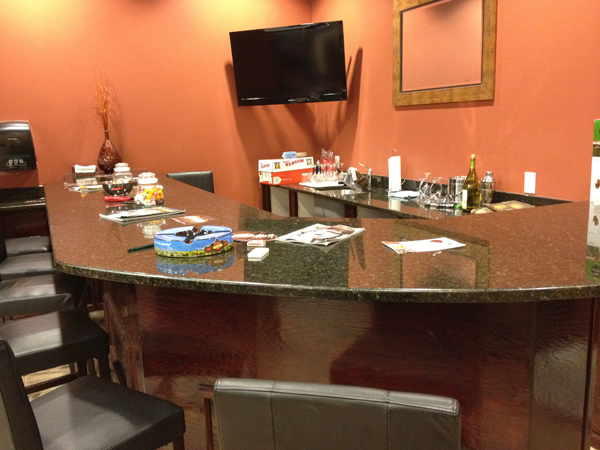 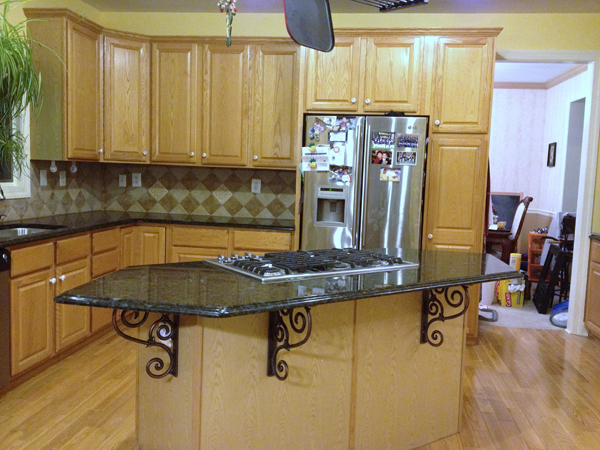 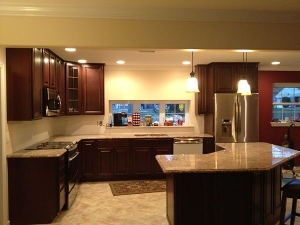 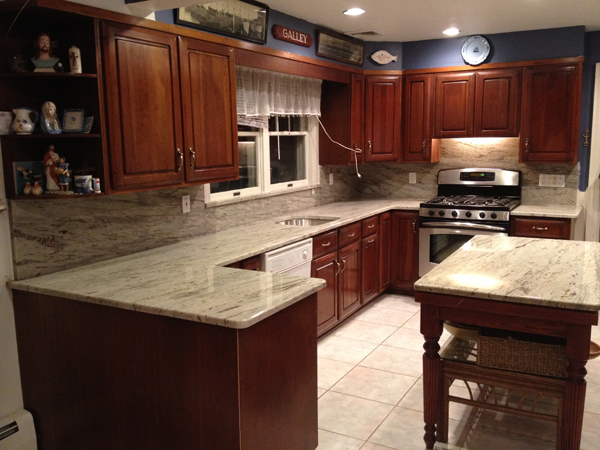 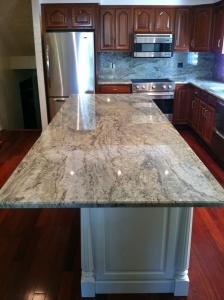 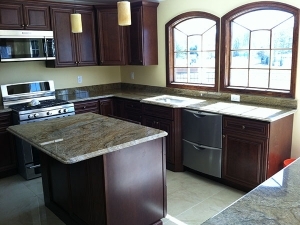 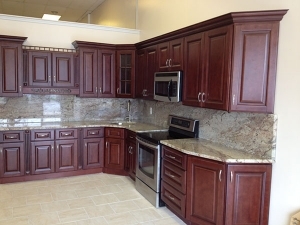 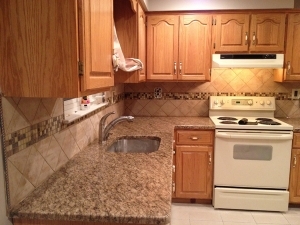 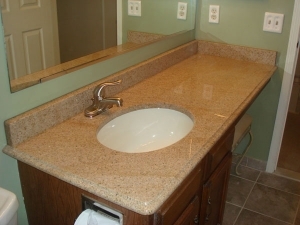 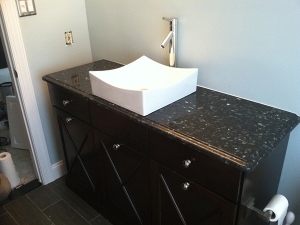 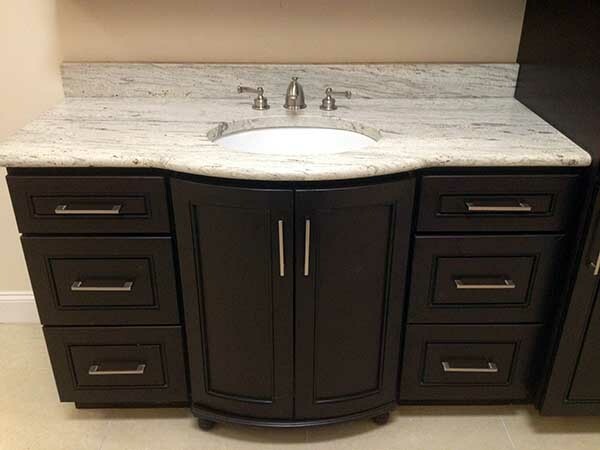 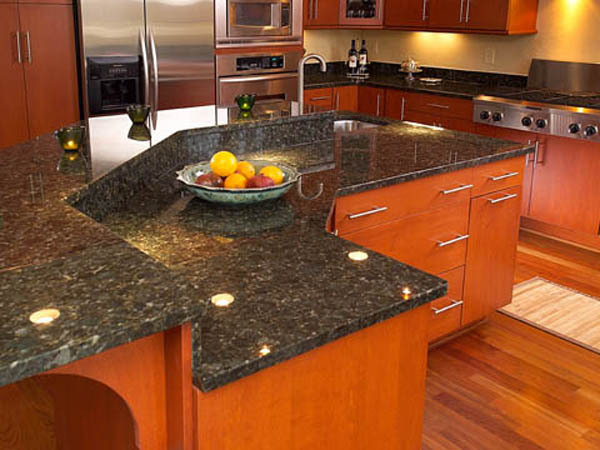 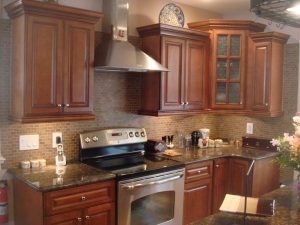 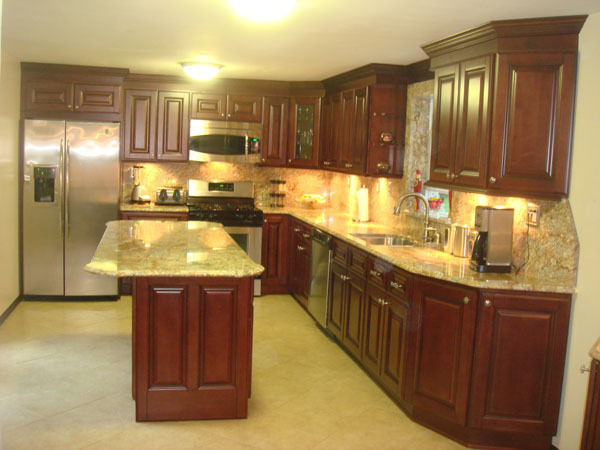 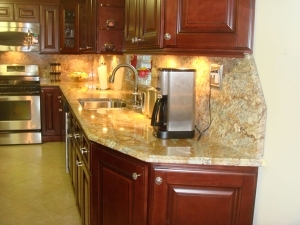 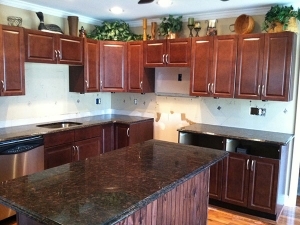 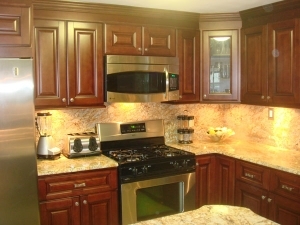 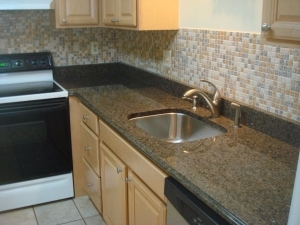 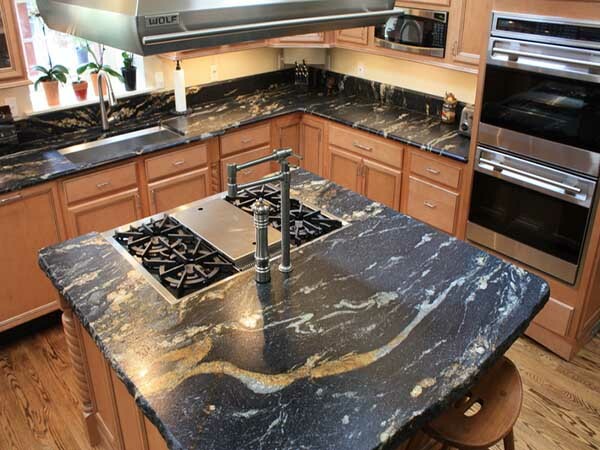 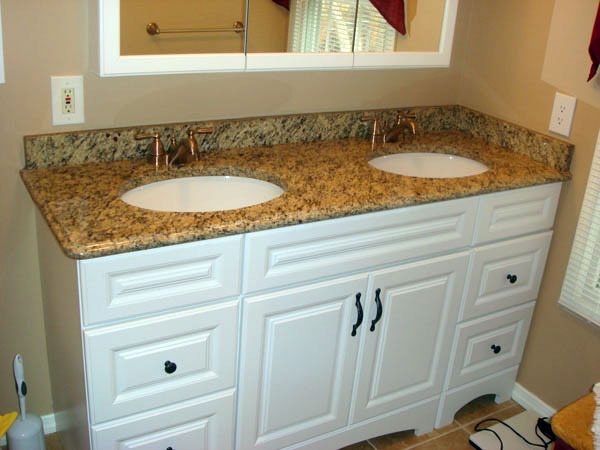 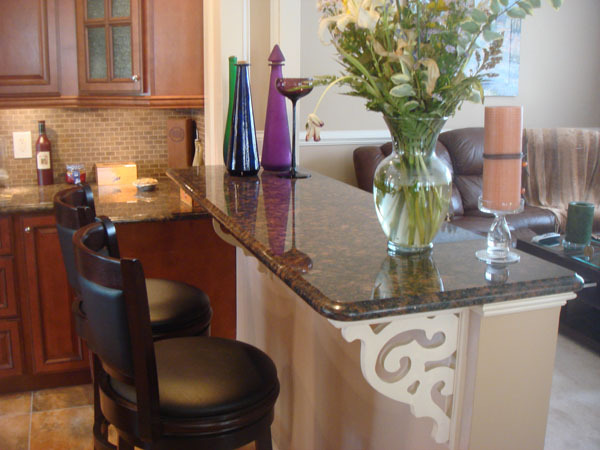 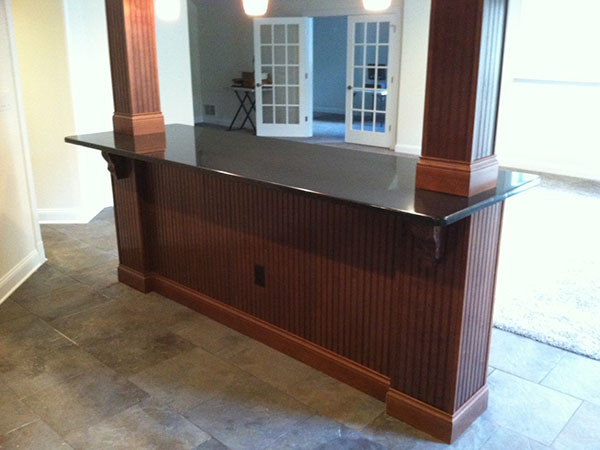 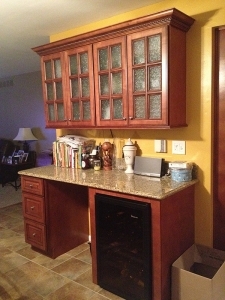 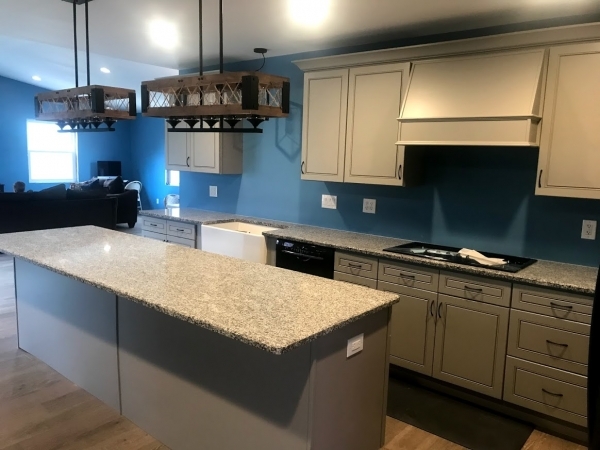 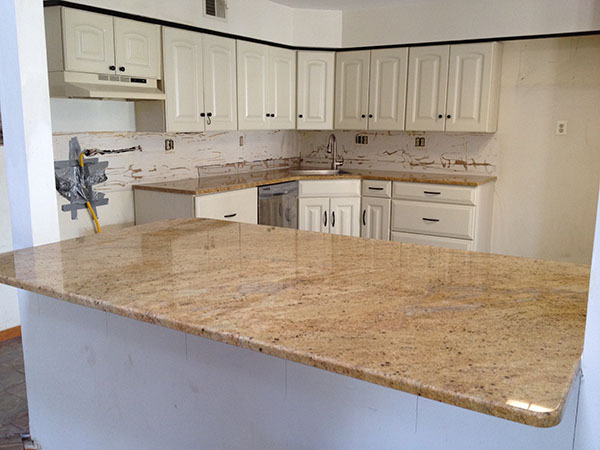 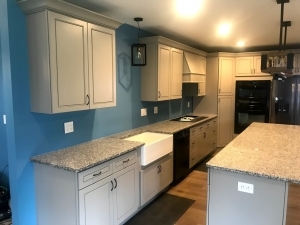 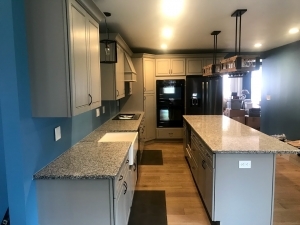 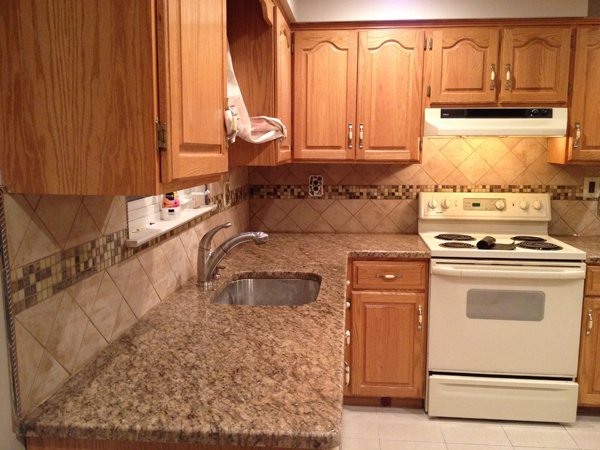 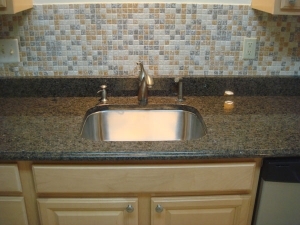 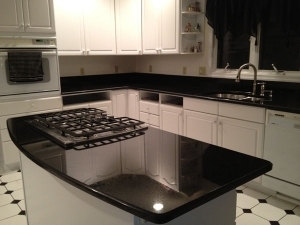 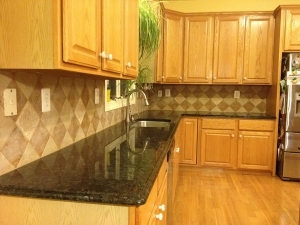 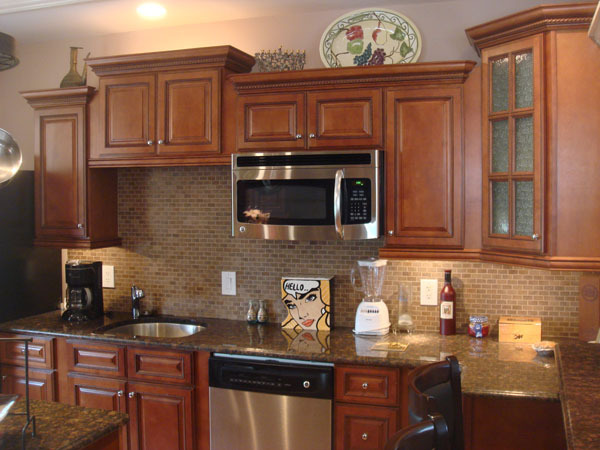 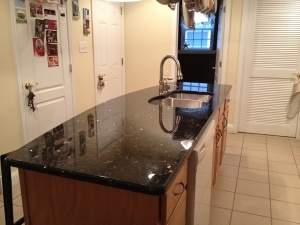 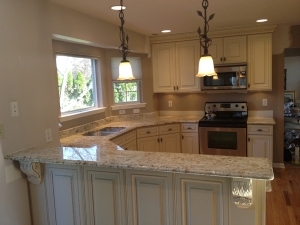 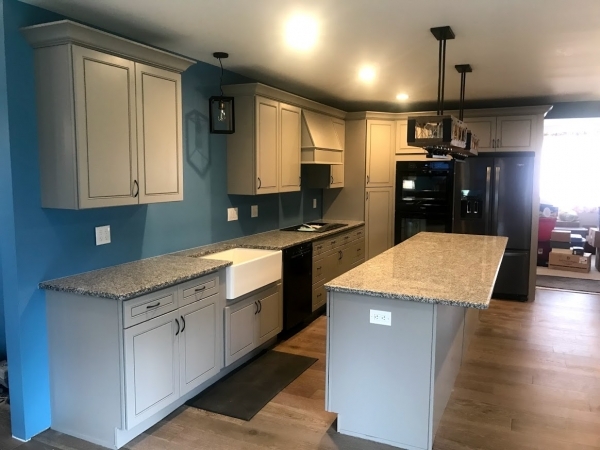 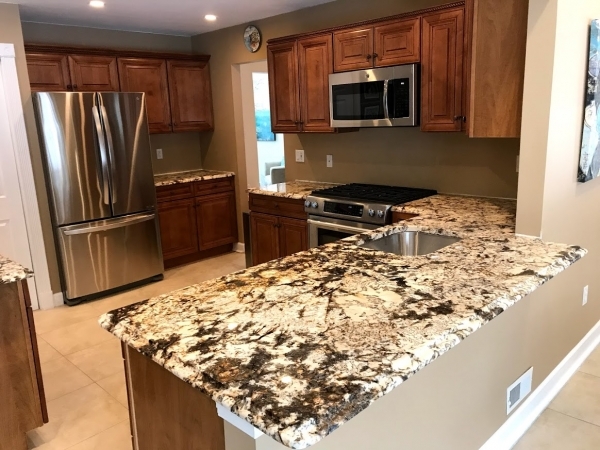 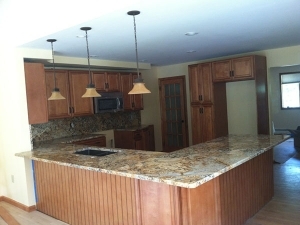 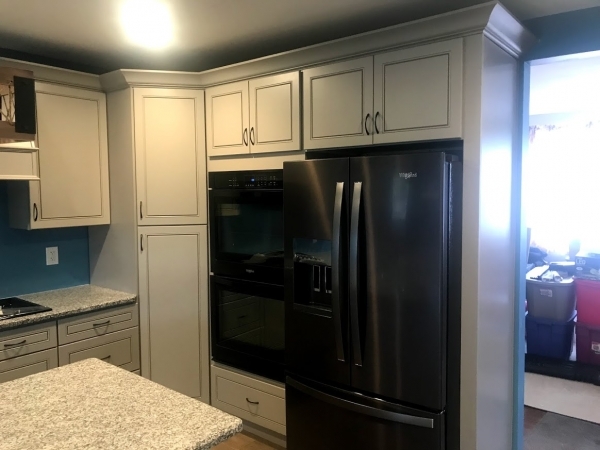 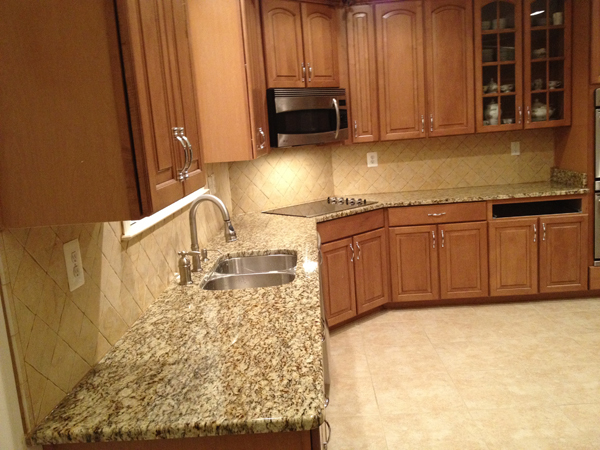 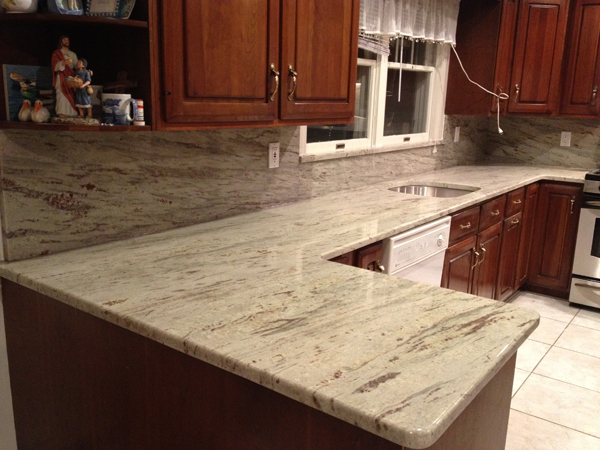 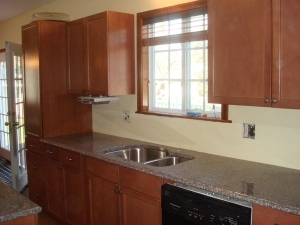 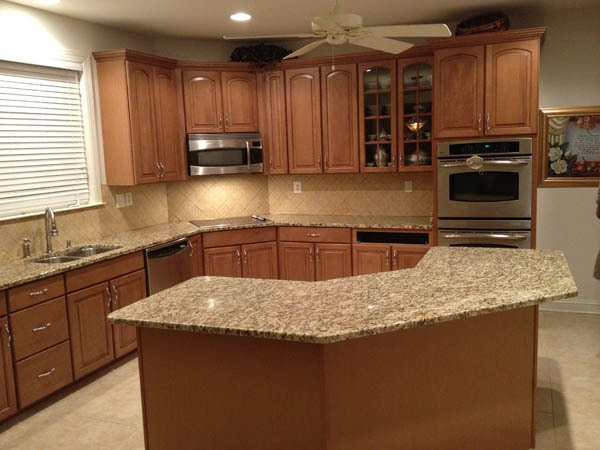 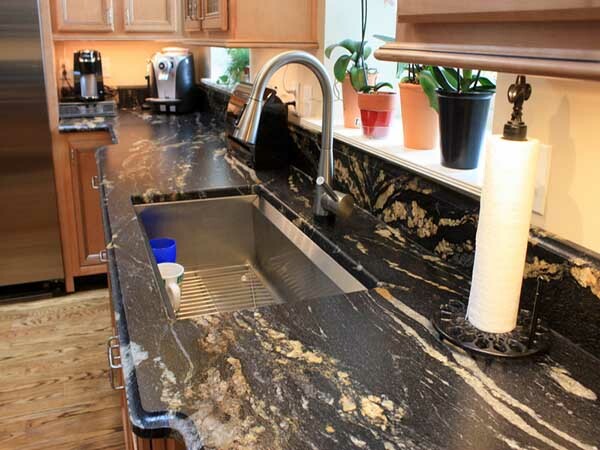 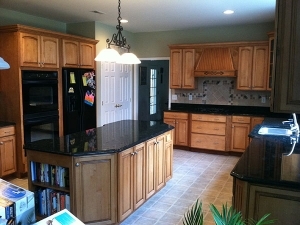 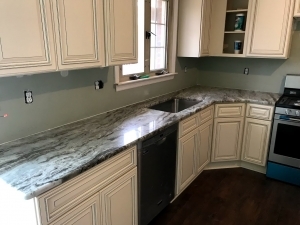 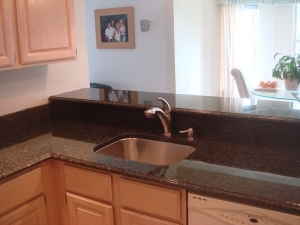 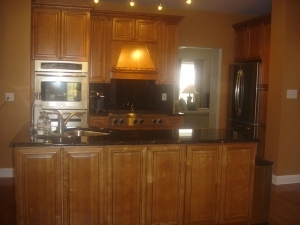 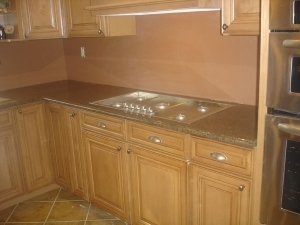 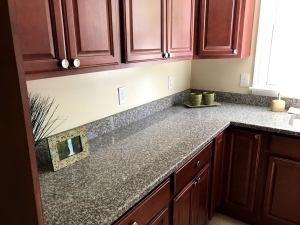 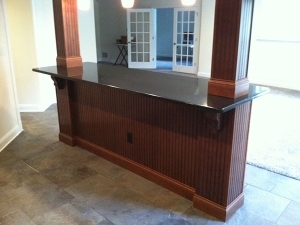 Check Out Our Stunning Products and Remodeling Results! We are proud of our work. 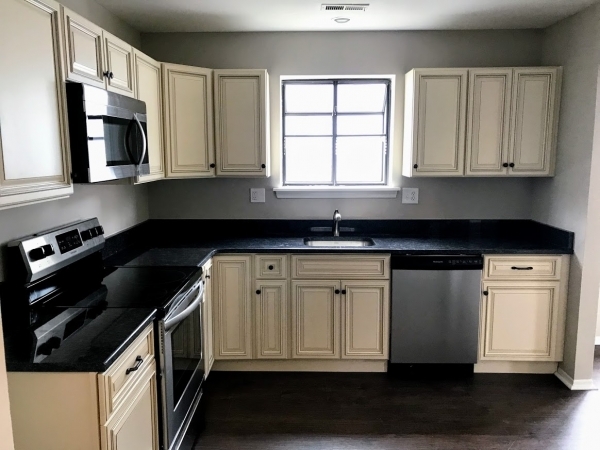 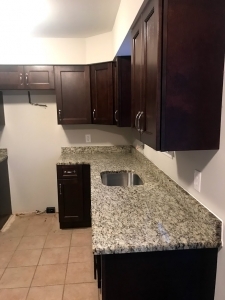 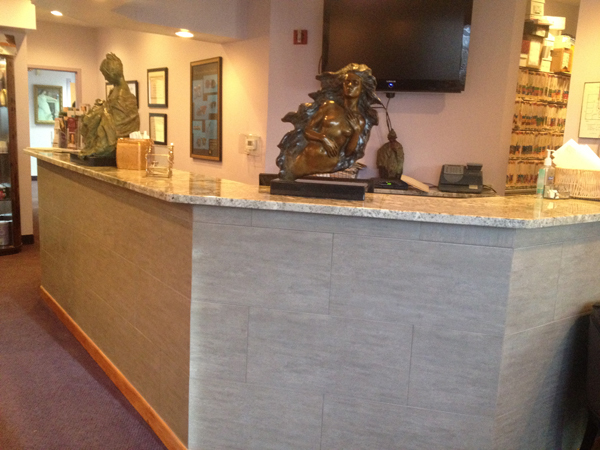 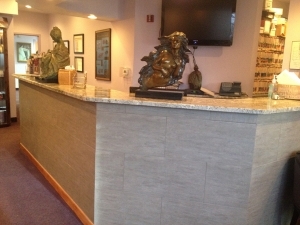 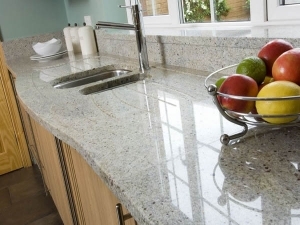 Take a moment and browse our gallery to see what we’ve done for some of our past customers.